**JUST LISTED! 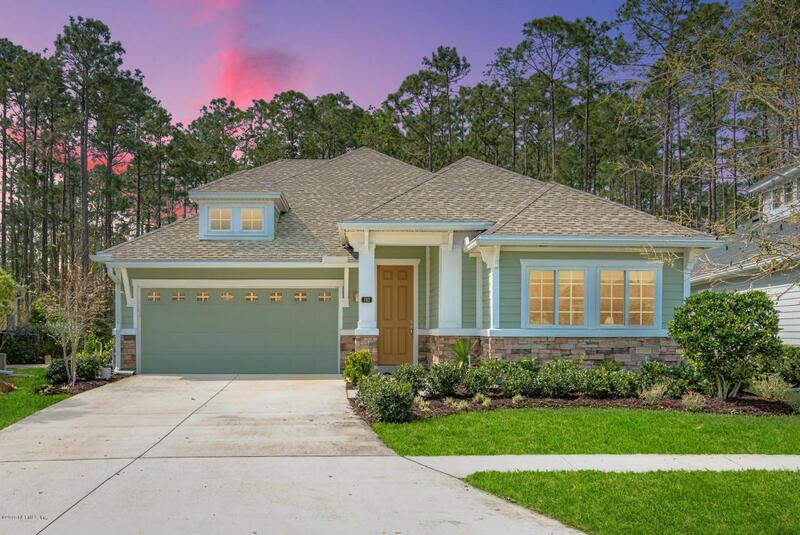 **Popular One Story Floor Plan + BONUS/LOFT Area on PRESERVE Lot! 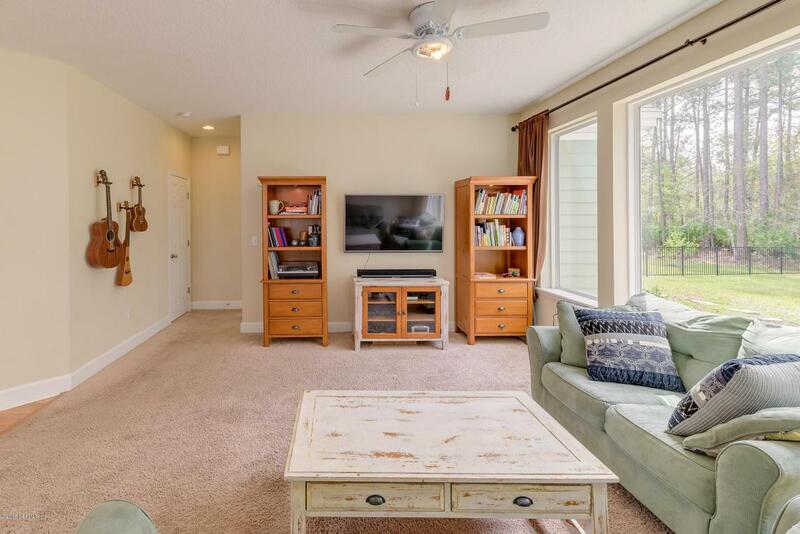 Walking Distance to Town Center Shops & DIRECT Path to Nocatee Splash Water Park! Don't Miss Out! STAINLESS Refrigerator & Appliances INCLUDED! GAS Range & Tankless Water Heater. HUGE Fully Fenced Backyard! Save cash on closing costs w. Preferred Lender! Will Sell FAST! Oversized Kitchen Island & Elegant Tile Backsplash. 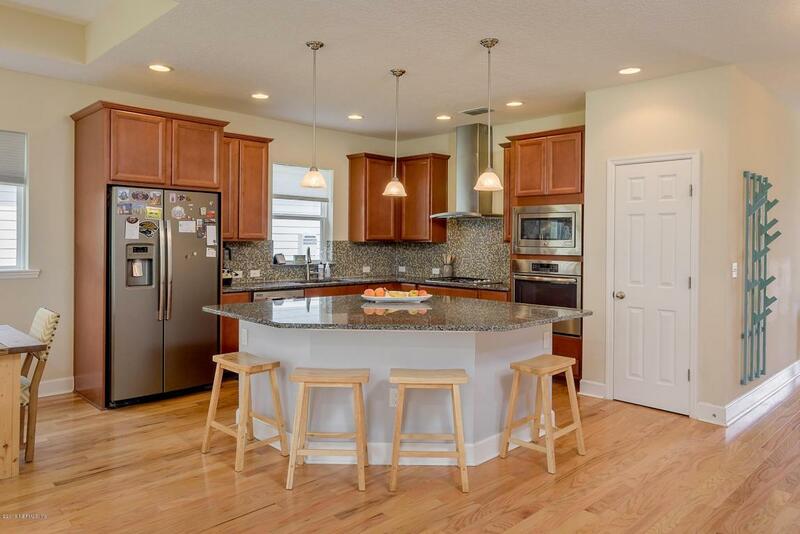 Beautiful Hardwood Floors in Kitchen, Foyer & Dining Area! Tray Ceilings in Dining Area & Master Suite. Water Softener INCLUDED! Spa Like Walk In Shower in Master Bath. See it ASAP! AMAZING Location! Resort Style Pool w. Slide, Lazy River, Zip Line, Fitness Center & MORE! 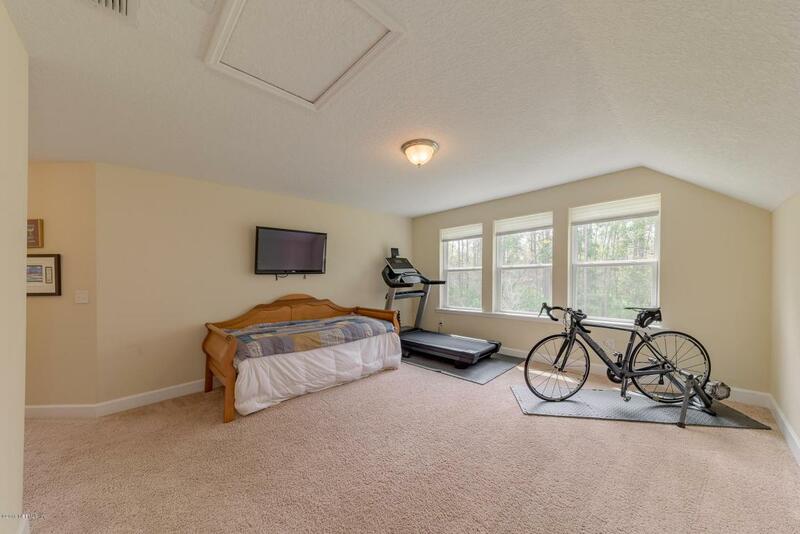 Only MINUTES From the Beach! Super Active Community w. Tons of Involvement! See It Before It's GONE! !